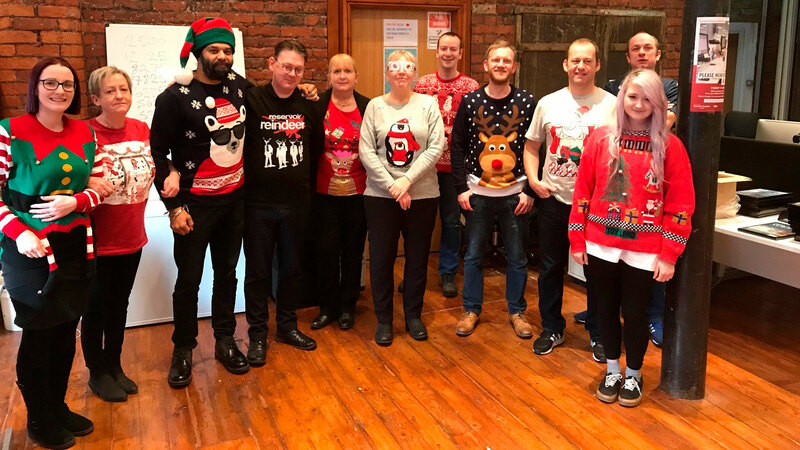 It wouldn’t be Christmas without poking fun at colleagues’ approach to sartorial festivities, so our Manchester team donned their Xmas jumpers for charity. The team signed up to take part in Save the Children’s Christmas Jumper Day on 14 December 2018. For the lucky person deemed to be wearing the best festive garment, there was a prize of sweets. More importantly, the team raised £40 for Save the Children. Now that’s what Christmas is all about.